A GSLV rocket lifting off GSAT-6A satellite from Satish Dhawan Space Centre (SDSC) SHAR in Sriharikota, India. Credit: ISRO. The Indian Space Research Organisation (ISRO) has lost contact with its GSAT-6A communication satellite launched on 29 March. 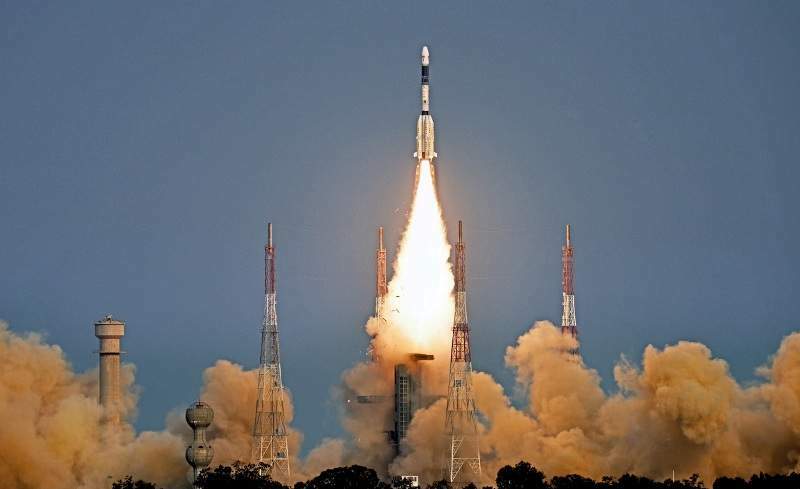 It was launched on-board a Geosynchronous Satellite Launch Vehicle (GSLV) rocket from the spaceport of Satish Dhawan Space Centre (SDSC) SHAR in Sriharikota, Andhra Pradesh, India. The 2,140kg satellite lost its link with ISRO’s ground station less than 48 hours into its journey to space. Confirming the development, ISRO said in a statement: “The second orbit raising operation of GSAT-6A satellite has been successfully carried out by LAM Engine firing for about 53 minutes on 31 March 2018 in the morning. The agency is currently working to restore communication with the satellite. So far, ISRO has not revealed any possible cause behind the loss of communication. However, a glitch related to the power system of the satellite that occurred after the second orbit-raising is said to have caused the problem. ISRO chairman K Sivan was quoted by Press Trust of India as saying: “Usually when these type of disturbances come, satellite will go into safe mode, then we establish the link and put the satellite back, but now we are not able to link, and that process is going on. Sivan noted that based on preliminary data, there is still a possibility of recovering GSAT-6A. GSAT-6A is equipped with S and C band transponders. It is designed to provide mobile communication services through multi-beam coverage.